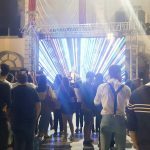 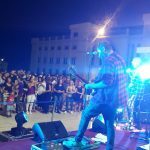 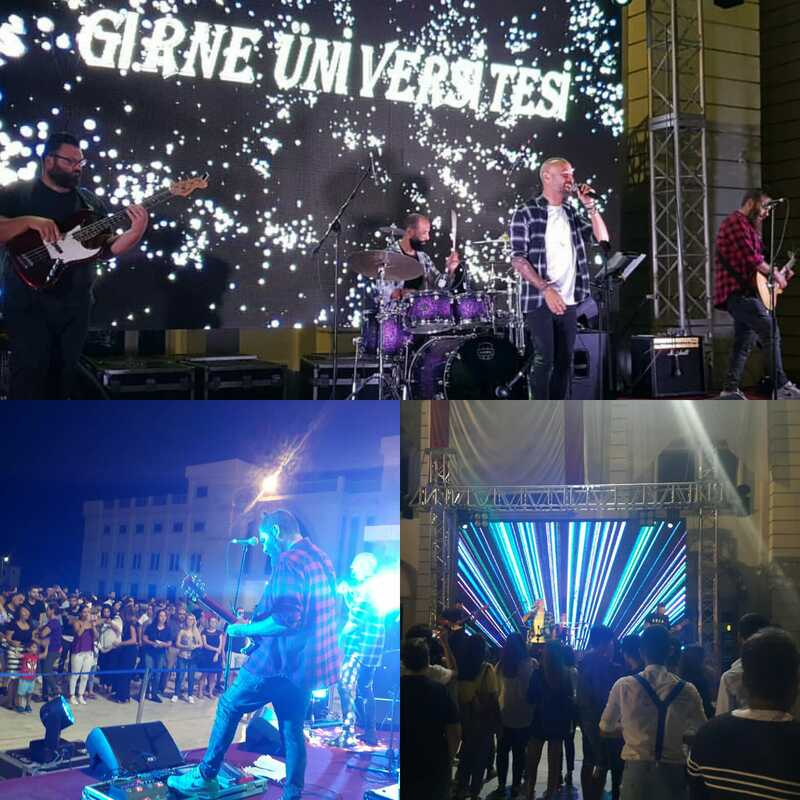 The 2018 – 2019 Orientation Program organized for the new students joining University of Kyrenia ended with a great concert presented by Grup Rast on Wednesday 3rd of October. 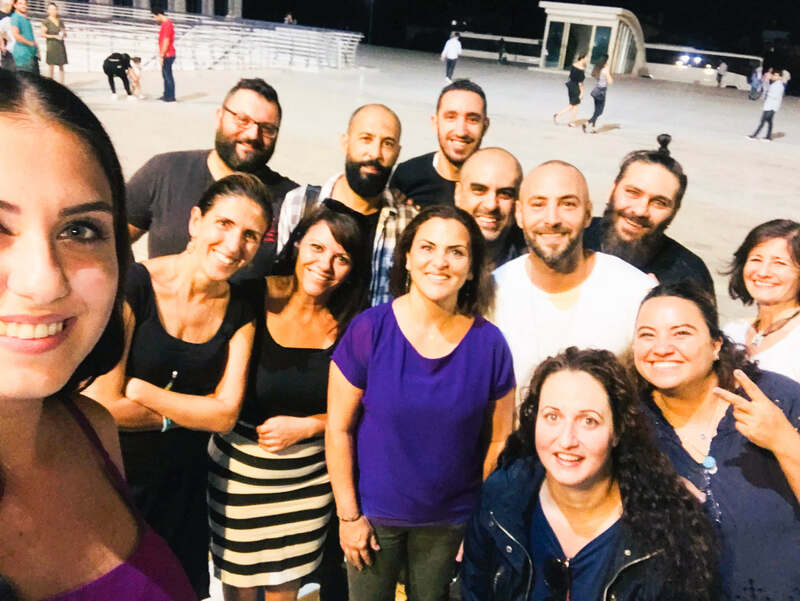 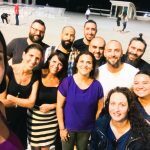 The Orientation program which started with the Welcome Pick-up Service between the dates of the 1st of September and 30th of September, continued with the campus tours during the registration period followed by the Nicosia and Kyrenia City trips organized on the 26th and 27th of September. 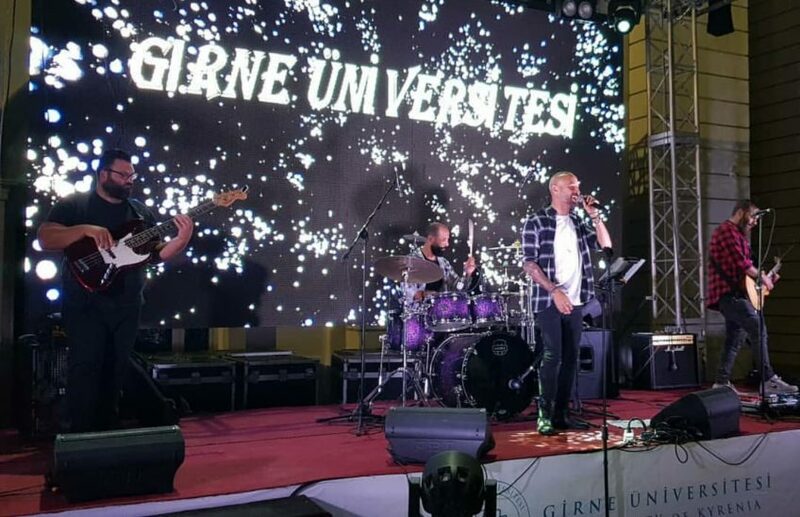 The Welcome Party which is the last event organized within this framework, included the performance of Grup Rast, one of the famous music groups of Cyprus. 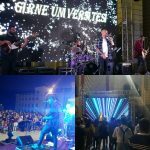 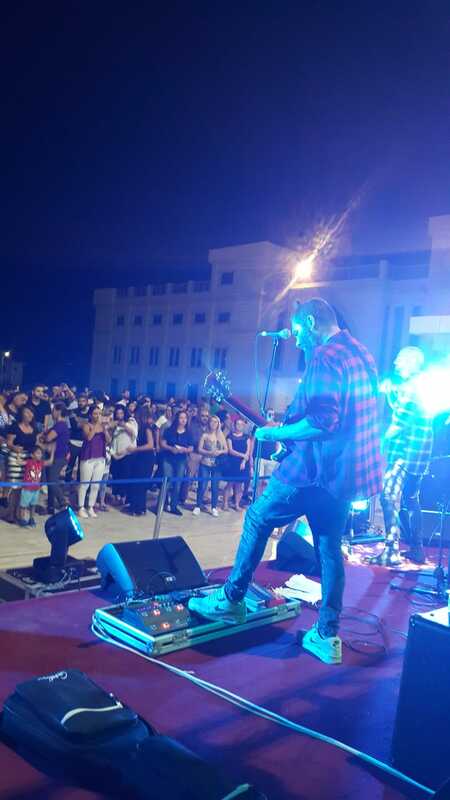 The Grup Rast members, singer Derviş İşgüzar, guitarist Çağıl İşgüzar, drummer Yusuf Çerkez and bass guitarist Hüseyin Ballı, performed Turkish cover songs and entertained the students gathered at the concert area as well as the academic and administrative staff who all experienced joyous moments. 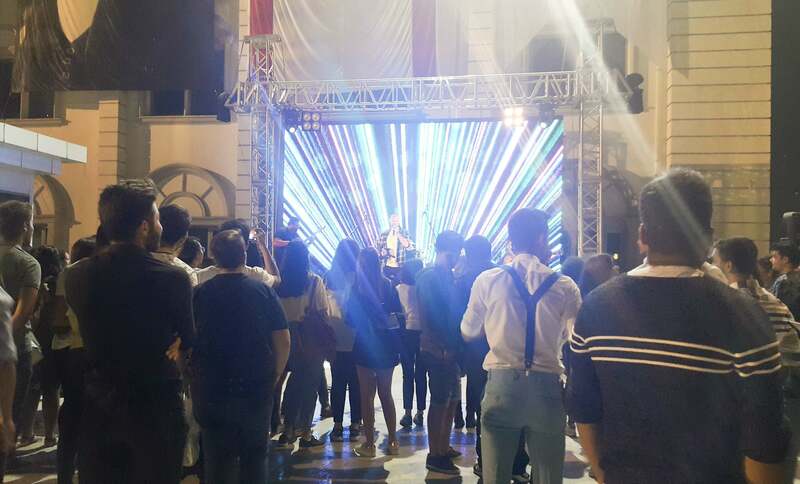 At the end of the concert which lasted for about an hour and a half, the students expressed their wishes for such activities to continue to take place.